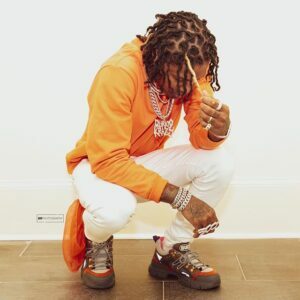 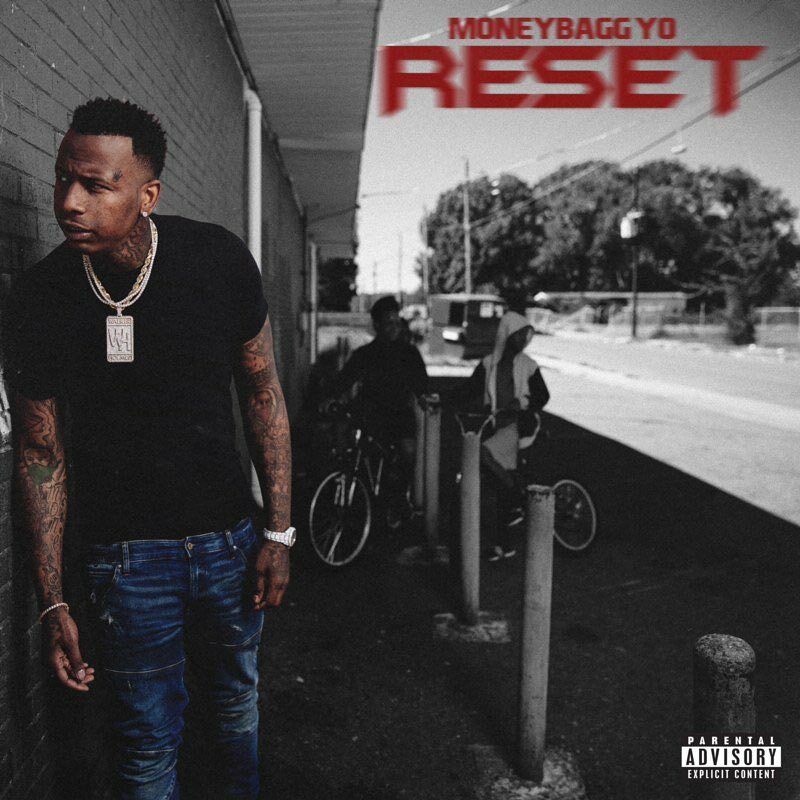 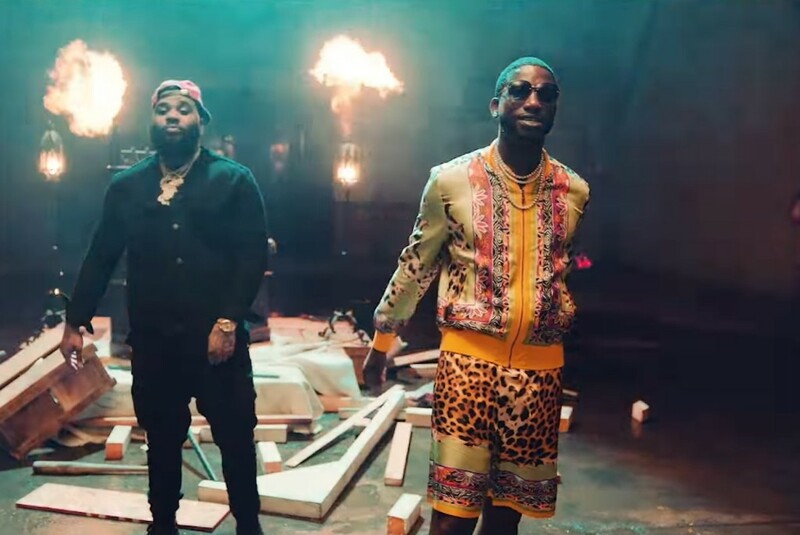 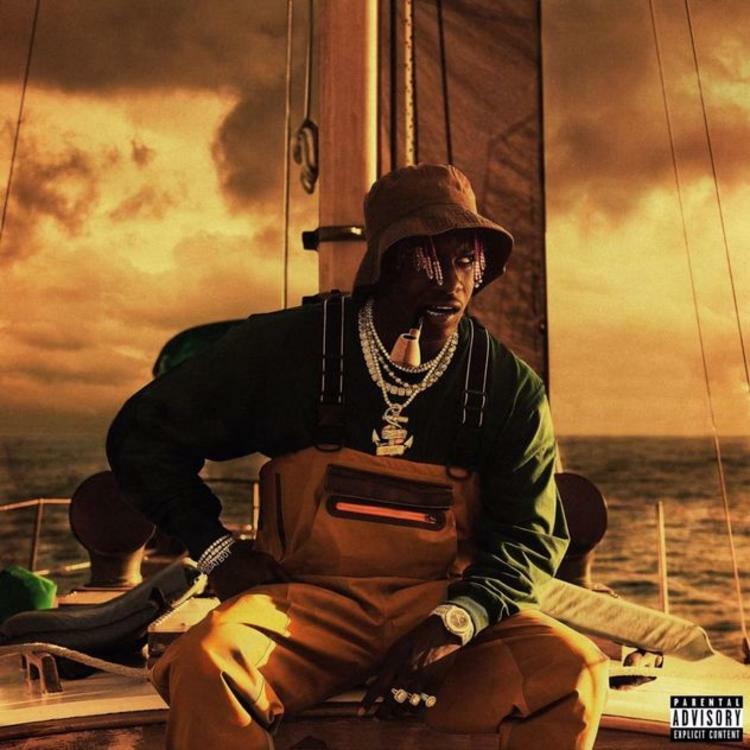 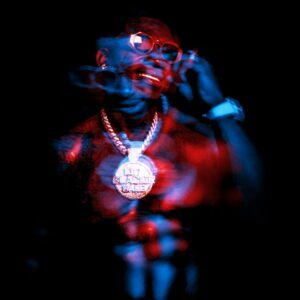 MoneyBagg Yo releases his debut studio album “Reset.” With 15 tracks in total features appearances come from Future, Jeremih, YG, Kodak Black, Kevin Gates, J. Cole, and Rvssian. 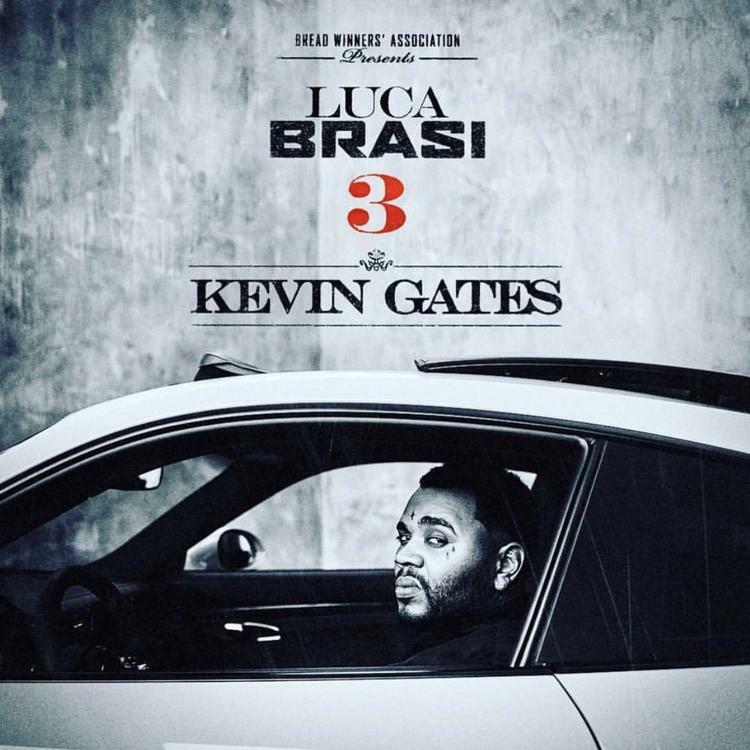 Kevin Gates drops off the 3rd installment in his “Luca Brasi” series. 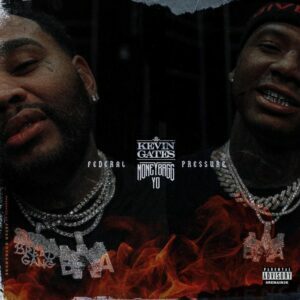 Kevin Gates drops his first official project since getting released from prison in January. 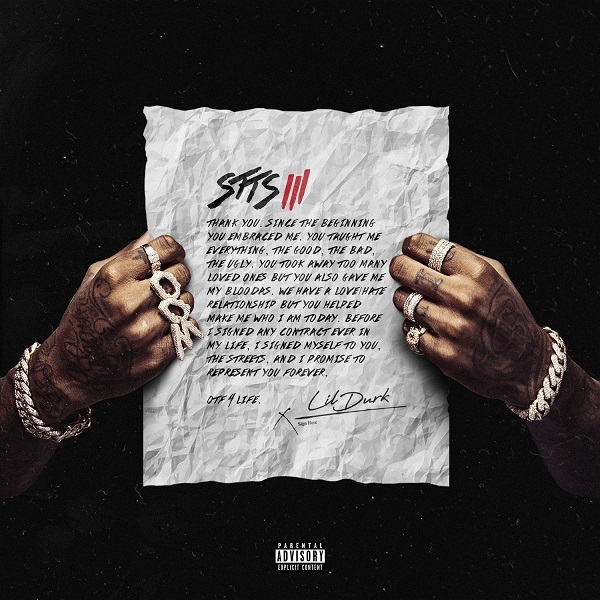 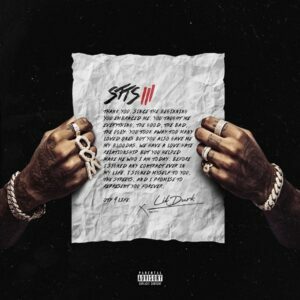 “Luca Brasi 3” contains 18 tracks in total and comes with no features, allowing plenty of time for Gates tackle production from the likes of DJ Chose, Rock Boy Beats, Yung Ladd & Yung Lan, among others. 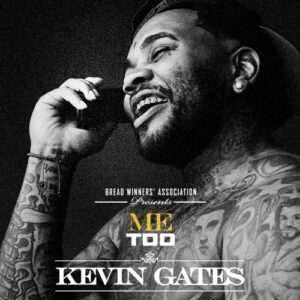 Kevin Gates drops a brand new single today called “Me Too.” This is from his upcoming project “Luca Brasi 3” set to drop Thursday Sept. 27. 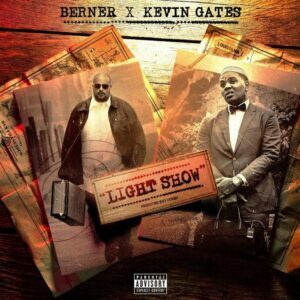 Berner and BWA boss Kevin Gates link up on “Light Show” produced by Cozmo.